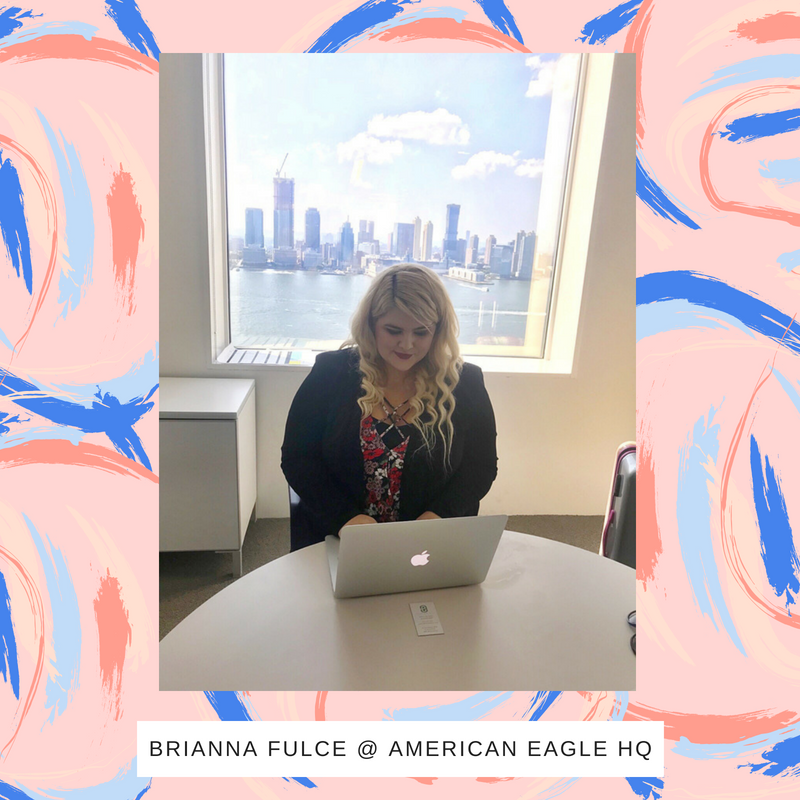 Our Senior Director of PR & Operations, Kristen, opens up the topic on a few ways professionals can limit the impact adversity can have on their careers. 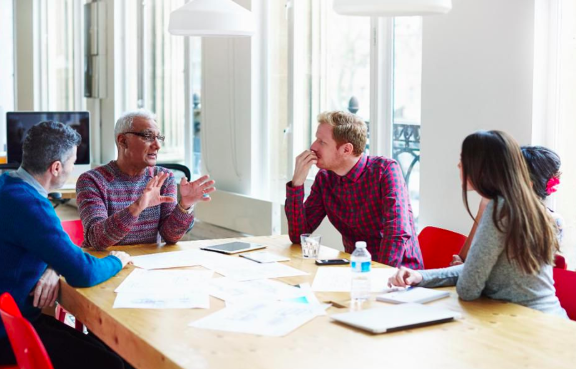 Take a look at this Forbes feature to see some of the ways you can separate personal issues from your work. 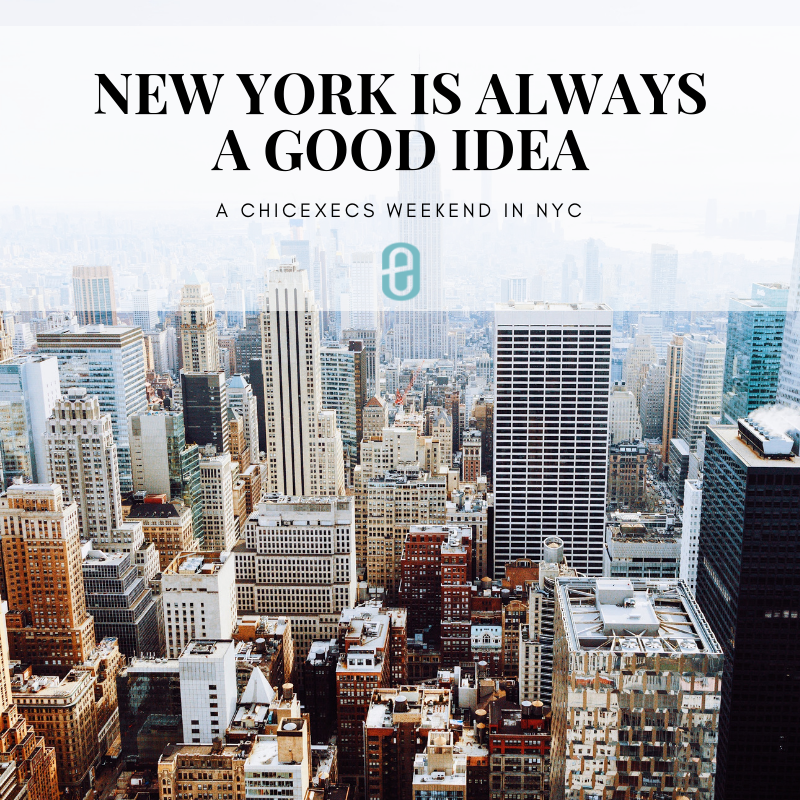 Lydia Vargo, Senior Director of Strategic Accounts at ChicExecs, chats about why CEO thought leadership is critical for your PR plan on PR Couture! 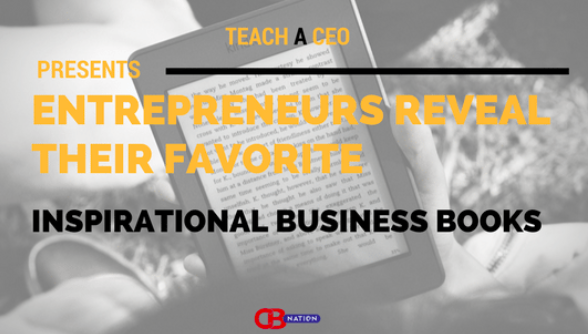 “When we talk about thought leadership, we usually think of it as a tactic for corporate businesses. But with the landscape of PR and social media changing, fashion, beauty and other lifestyle companies can use this same framework to secure new ways of gaining the attention of key audiences. Take a look at how you can use these tactics to share expertise and build brand buzz! At ChicExecs, we strongly believe giving back is so important, and this is why we are giving back this holiday season with a new campaign to support Grangou, a Southern California-based nonprofit that helps Haitian children in need! Starting Nov. 1, will donate 10 percent of divisional proceeds to help Grangou fund a permanent home for abandoned children in Haiti. We are so proud to be a part of this campaign and we hope you stay tuned! 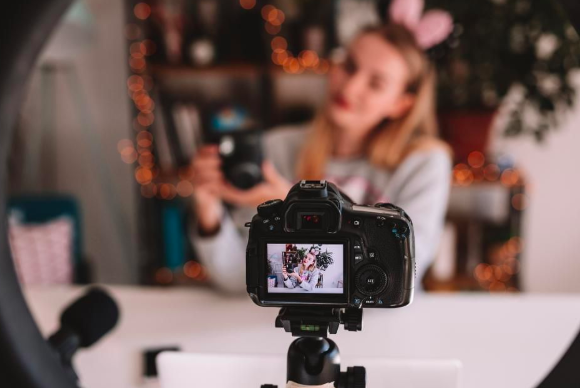 Have you ever thought about connecting with Micro-Influencers for your brand? 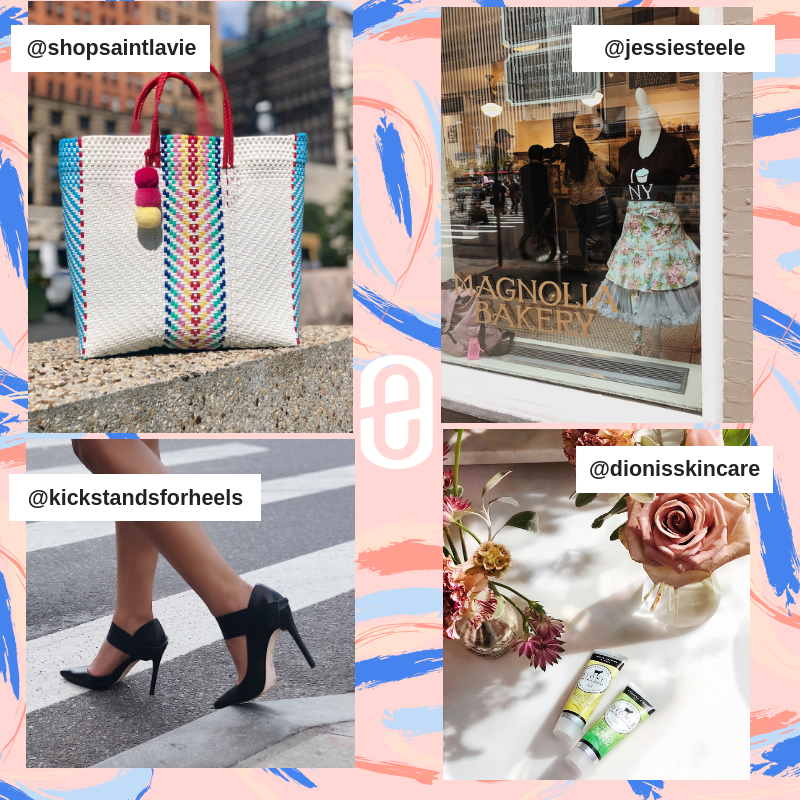 Forbes chats with Kristen Wessel, of ChicExecs, to discuss how your brand can benefit from Micro-Influencers. 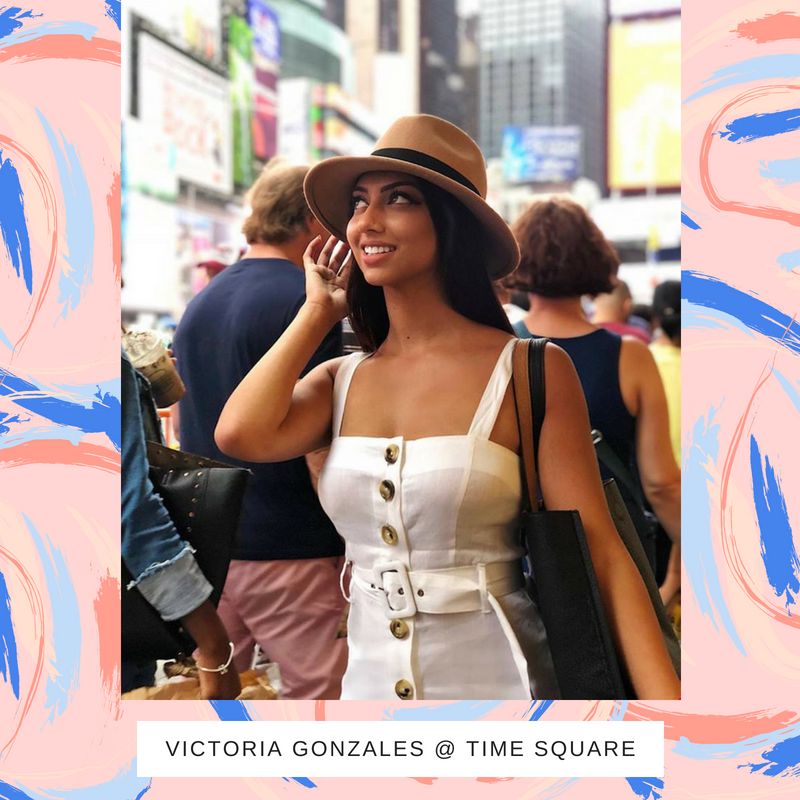 People want to interact with influencers who are real, genuine and relatable. Audiences don’t want to interact with cash-grabbing celebrities; they want authentic connections. You’ll likely see increased brand recognition and, best of all, affordable conversions. Take a look at the several reason why using Micro-Influencers can make a huge impact on your brand! Are you unsure of how to build your retail strategy? 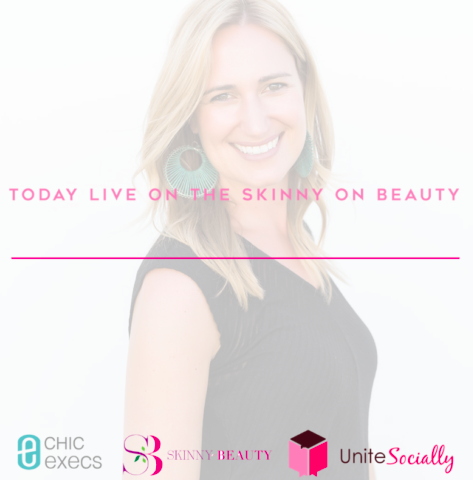 Skinny on Beauty sat down with our very own, Lydia Vargo of ChicExecs, to chat about her secrets for effective online strategies. 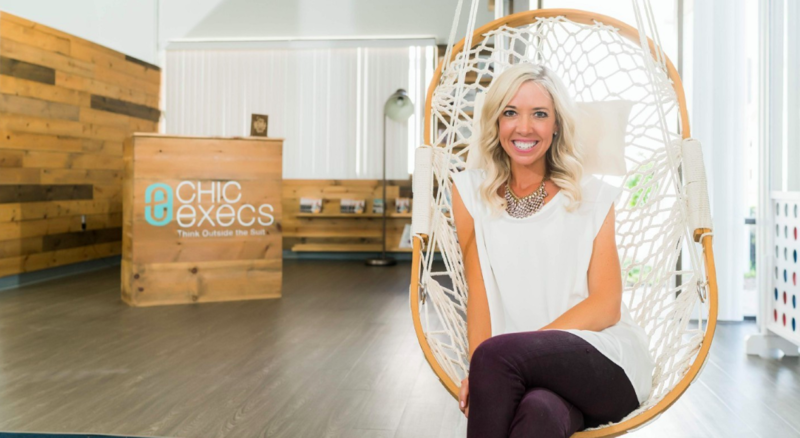 This week on the bog, Thrive Global sits down with Nikki Carlson, Co-Founder of ChicExecs PR & Retail Strategy Firm. Nikki shares her backstory, funny pivotal moments on the road to entrepreneurship , and important tips on how to successfully manager a team. Take a look at the article to learn about Nikki’s favorite life lesson quote! 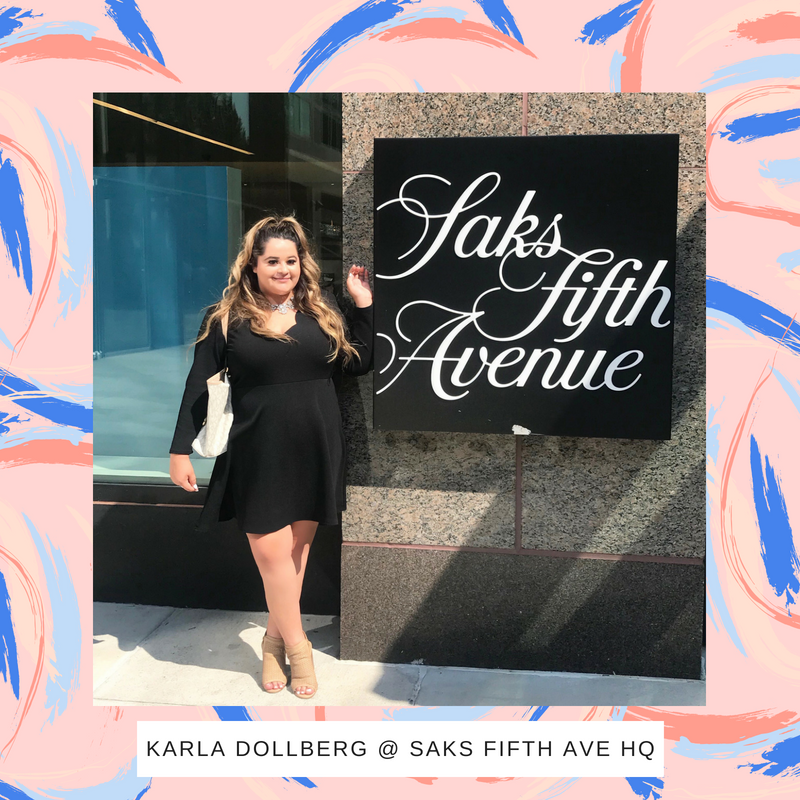 Our Co-Founder of ChicExecs Retail and Strategy Firm, Nikki Carlson, mentions some great tips on how to gain PR momentum right from the product launch! 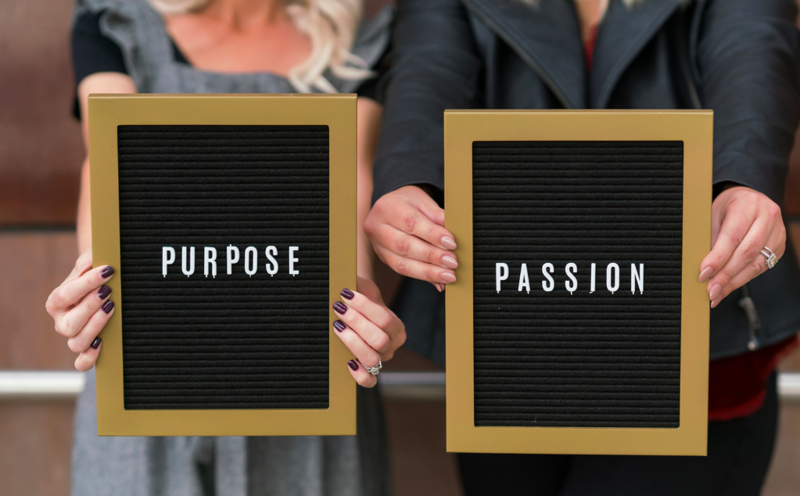 Check out her article in Forbes to get motivated and inspired if you are a business owner or thinking of starting a business. 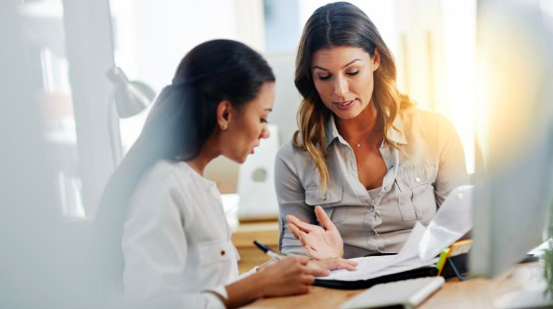 Kristen Wessel, Senior Director of PR & Operations here at ChicExecs PR & Retail Strategy Firm, chats with Forbes to discuss how you can keep hustling in the workplace as a mother.